Let us help make your special day a little more special. 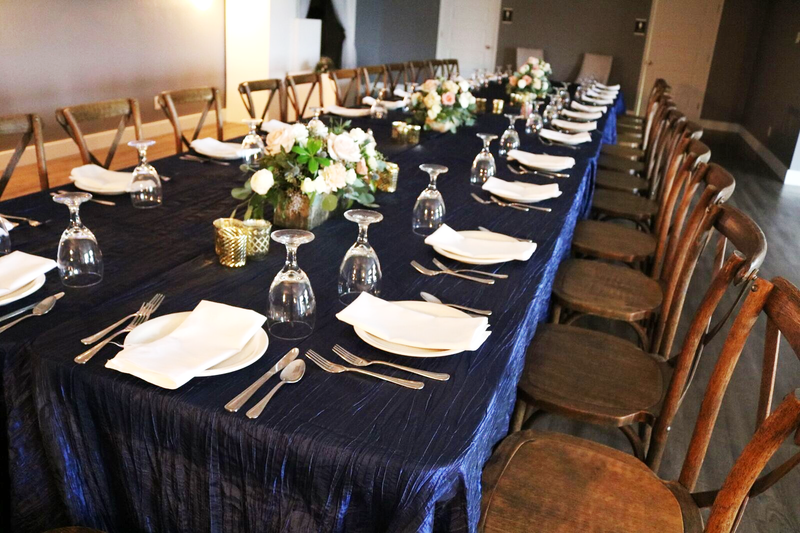 Contact us today so we can help make your event one you'll never forget. "We absolutely LOVED everything! It was beyond what I was expecting and we were blown away. We received so many compliments and phone calls on how beautiful the flowers and reception was for our day. We even had quite a few guys commenting on how beautiful everything was, which I thought was even more impressive! Thank you so much for all of your hard work for making our day truly the best day of our lives! I am beyond ecstatic that we had you!! You helped make our day unforgettable and I can't wait to see Nellie's Pictures!! I hope everything was returned to you and everything is good! I don't think I could ever thank you enough for how wonderful everything turned out!" 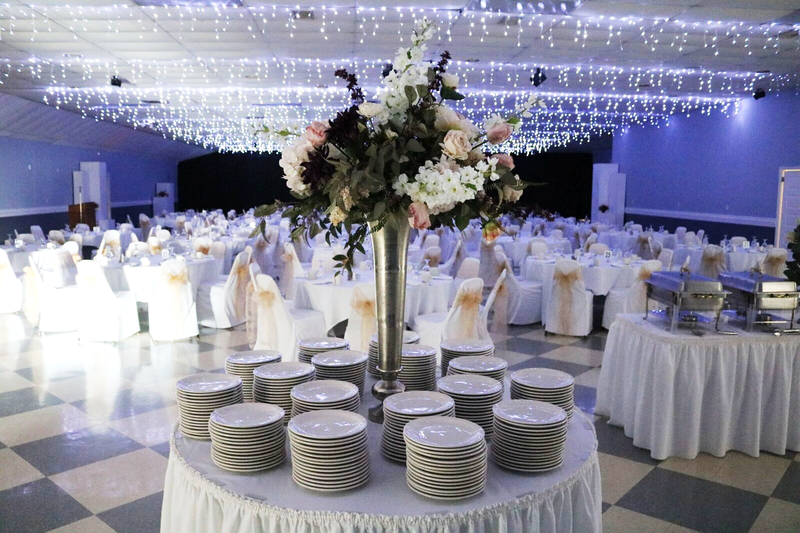 "I recently had my daughter’s wedding reception at Countryside and it was absolutely beautiful. I received many compliments from guests about the food and the atmosphere. The staff was friendly and willing to help with anything and I had to do very little of my own decorating, which was wonderful. Countryside is by far the BEST value for the buck for any social event. I will definitely have my next daughter’s reception there as well. " 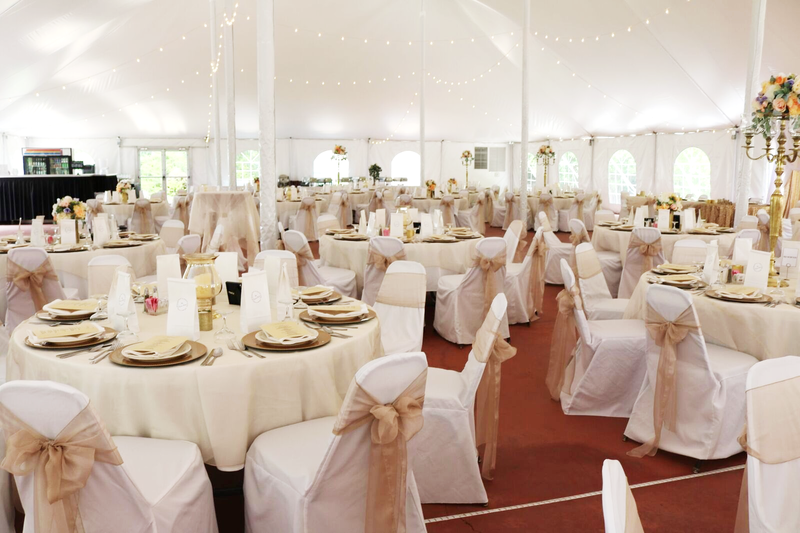 "We had been guests at a wedding reception held at Countryside before; so we knew how pretty it was. That is why we had our daughter’s reception there. The lights are beautiful. I appreciated how easy it was working with Kristi. Oh, and the garlic cheese spread is fabulous. The meal was delicious. We had many compliments!"